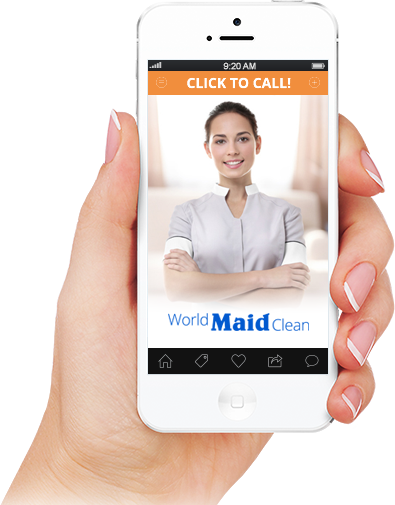 World Maid Clean provides professional housekeeping – house cleaning – residential maid services in the greater North Texas area. 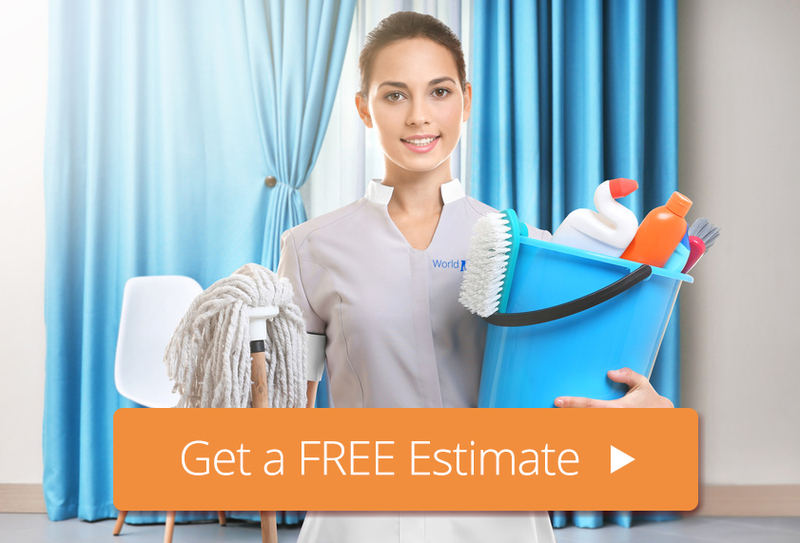 Providing professional residential house cleaning and maid services since 1994 has given us a reputation for quality and reliability. 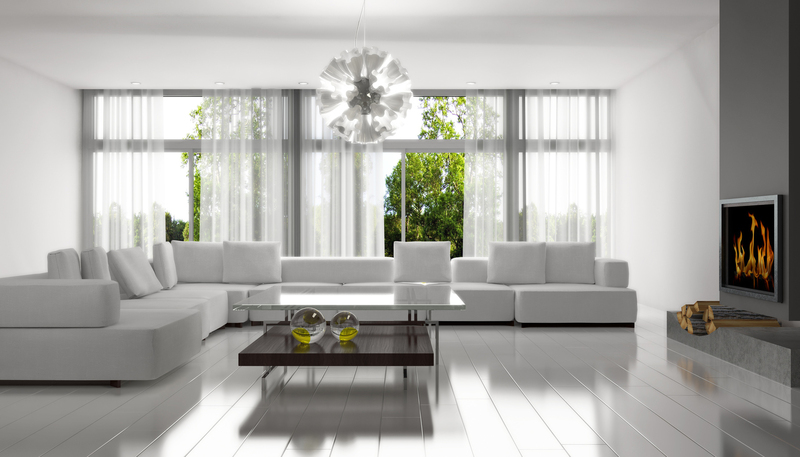 We developed our 62 point cleaning model because we care about providing you a professional, consistent, and thorough cleaning at your home or office. Whether you are a Weekly, Bi-Weekly, or you have a special occasion coming up, World Maid Clean guarantees our work EVERY TIME.